There’s an expression in highly selective college admissions: “The thicker the file, the thicker the student.” Photo credit: Ad Meskens. 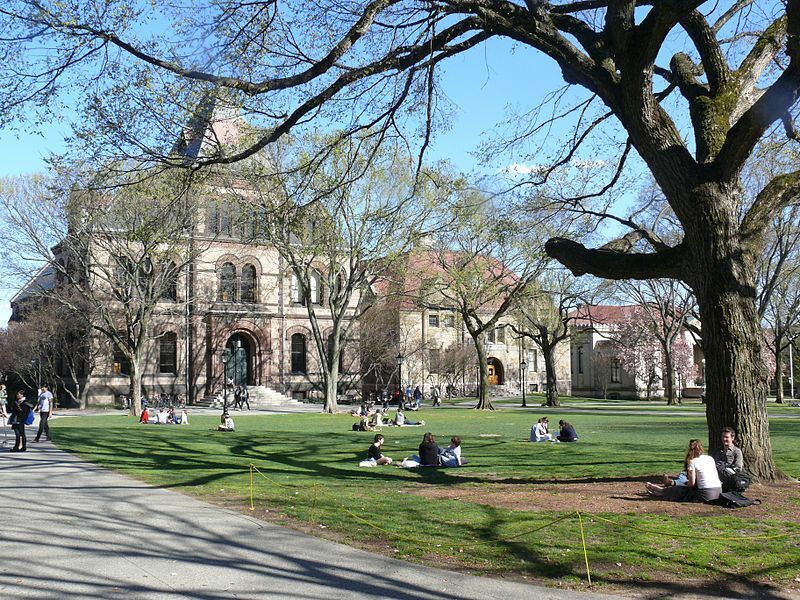 There remains an expression in highly selective college admissions that we don’t believe we’ve ever discussed on our college admissions blog before. And that expression is, “The thicker the file, the thicker the student.” So what does that mean, you ask? It means that the student who sends in one hundred photos of her artwork is going to have a thick file. Those stick figure drawings of mommy and daddy aren’t going to get you into Harvard so why exactly are they being submitted? Those press articles about your achievements in fencing — while thick — should not be included in your application to Northwestern. Nor should your family photo album. Admissions officers at Penn do not care to see dozens of photos of your trip to Peru. Indeed in all likelihood, nobody cares! We sometimes get mailings from potential clients who think we want to receive boxfuls of information on their children (oy vey!). One time, a parent sent a photo of her child’s first time riding a bicycle. How on earth is this going to help her get into Princeton and why oh why are you mailing this to Ivy Coach? My goodness. A photo of your child bike riding for the first time is not of interest to us…or Princeton. It wouldn’t have surprised us if this same parent sent a lock of hair from her child’s first haircut. Don’t include that with your Princeton application either. That is not valid supplemental material! So unless you have a true, genuine gift that can only be conveyed with additional material, do not make your file thick. Keep it thin and lean. You don’t want to be a thick student. So don’t have a thick file. Got it? And no locks of hair! That’ll give people the creeps!